The Seasons in Quincy: Four Portraits of John Berger (2016, Dirs. 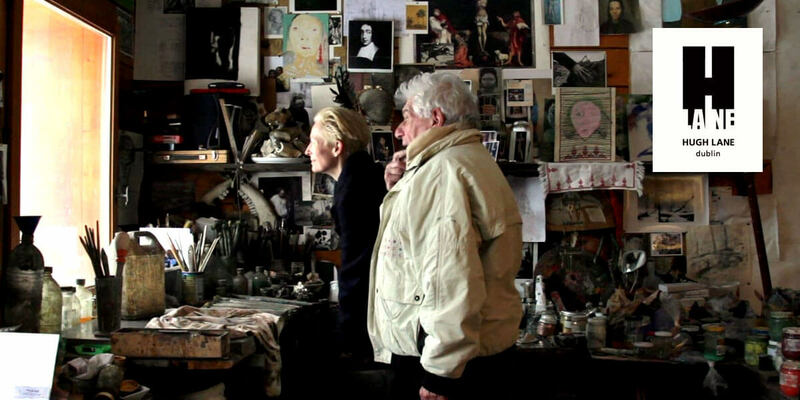 Tilda Swinton, Colin MacCabe, Bartek Dziadosz, Christopher Roth) Duration: 1hr 30 mins. Introduced and followed by a discussion led by Alice Butler, writer and co-curator of aemi. Composed of four vignettes, this film is a documentary about intellectual storyteller John Berger. Introduced and followed by a discussion led by Alice Butler, writer and co-curator of aemi – (Artists' & Experimental Moving Image) is a creative platform dedicated to the support and exhibition of artists and experimental moving image. The films in the Hugh Lane's 2018 Spring series have been selected by Jessica O'Donnell, Head of Education and Alice Butler.